Advertising creative directors speculate on how it might look when the NBA starts putting sponsor ads on jerseys in 2017. Back in April, the NBA announced it would begin putting sponsorship logos on player uniforms in the 2017-18 season, a move that could generate at least $100 million per year. Commonplace in all sports around the world, monetizing uniforms is a move major American sports leagues like the NFL, NHL, and Major league Baseball have yet to make. The revenue numbers might have team owners salivating, but the prospect of adding logos has some fans worried their hoops heroes will look more like German hockey players. More realistically, the NBA is imagining a future in which fans will accept (and buy) jerseys with brand logos, just as world soccer fans still scramble for the newest kits of Real Madrid, Manchester United, and Barcelona. 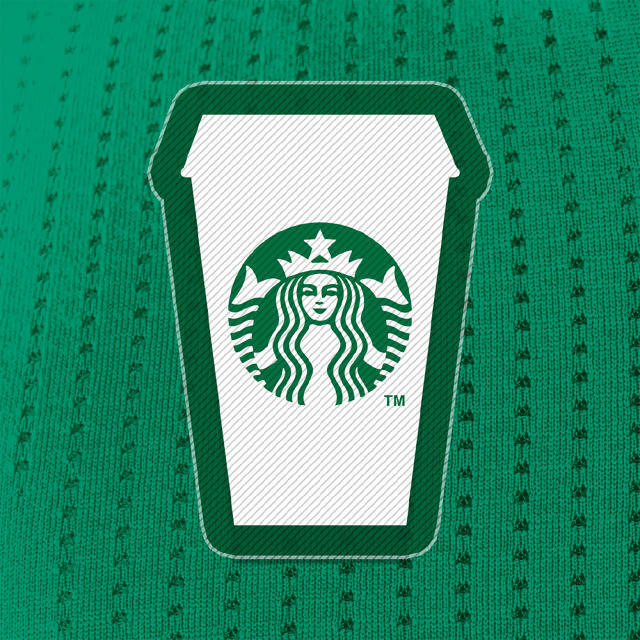 In anticipation of the NBA’s first foray into brands on player uniforms, I asked some of the people brands will be talking to about their potential jersey sponsorship strategy, and asked them to speculate on how marketers may be approaching this new sports sponsorship opportunity. Creative directors, art directors, and executives from six different ad agencies weighed in on everything from placement to specific brand/team partnerships that would make sense. Some are realistic, some are ambitious, and some are just batsh*t brand crazy. Check them out in the slide show above.